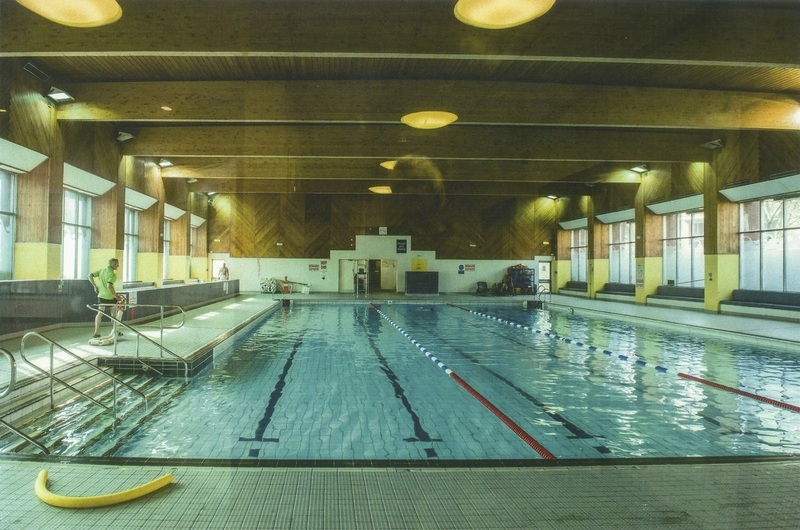 A community website to gather feelings and ideas about the potential demolition of Jubilee Sports Centre. 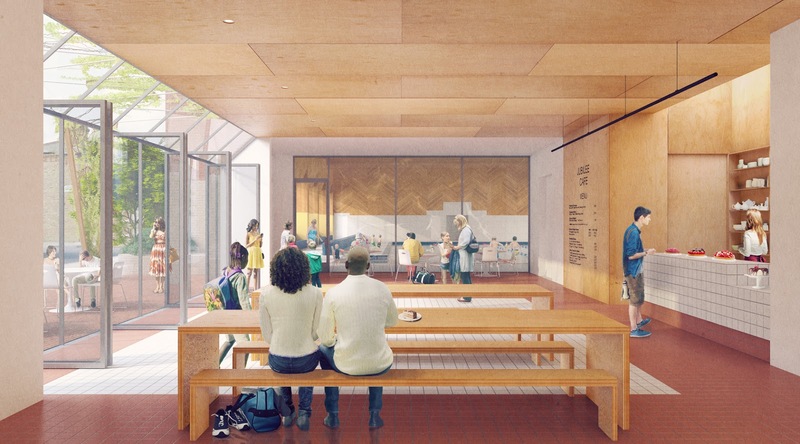 Local specialist Architects Jonathan Tuckey Design have designed a new version of the Jubilee, updating and re-imagining the Sports Centre and turning it into an exciting and viable leisure centre at the heart of the community. Alongside the architects, a leisure centre manager with 30 years experience in the industry, has drawn up a business plan that shows the Jubilee could be run without any cost to the Council. The Community Jubilee would thrive under new management answerable to Queen's Park Community Council. A re-designed, updated, well managed, cost neutral solution to the Council's desire to see improved sports offer at no cost. 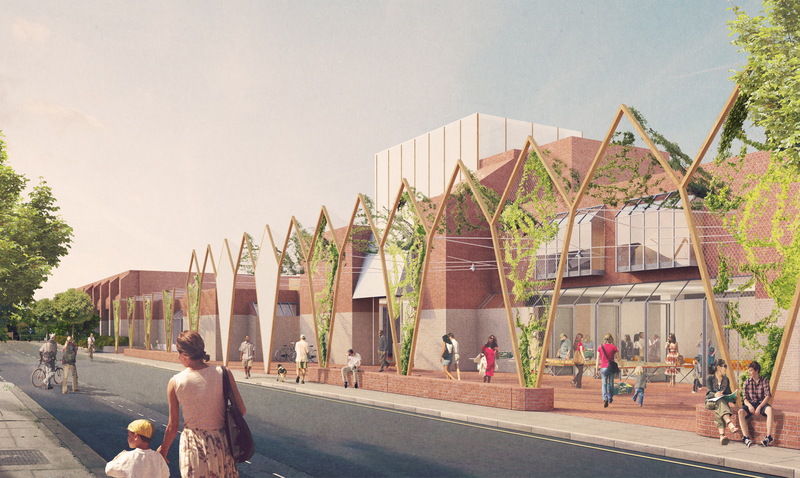 In August 2015, we presented Westminster Council with this design and proposal. Despite Phase 1 of the Willmott Dixon development not beginning at the earliest, until 'the winter', they have dismissed this excellent proposal without proper consideration, even though it meets all their stated aims and, unlike the new Moberly, also adds great social value. "We, the undersigned, petition Westminster City Council to join with the ‘Save Our Jubilee’ campaign to develop their cost-effective plan for the Jubilee. It's designed to refurbish and update the Centre, and offer even more facilities to local people. With a strong team, answerable to the community, put in place to manage the Jubilee, we call on Westminster City Council to work with our community on this sensible alternative." Please sign it and distribute it to your networks. Spread the word, and persuade our council to work with the community, not against it. Click this image to complete our survery form.